Students from the elementary and middle schools in Hayden, Colorado learned about the size and scale of various solar system bodies, and calculated one-way light time for radio communications to reach spacecraft studying those objects. With four and a half hours required for New Horizons to receive commands from Earth, Bagenal discussed with students the potential perils involved in operating the spacecraft, including any yet-undiscovered moons and debris orbiting Pluto. 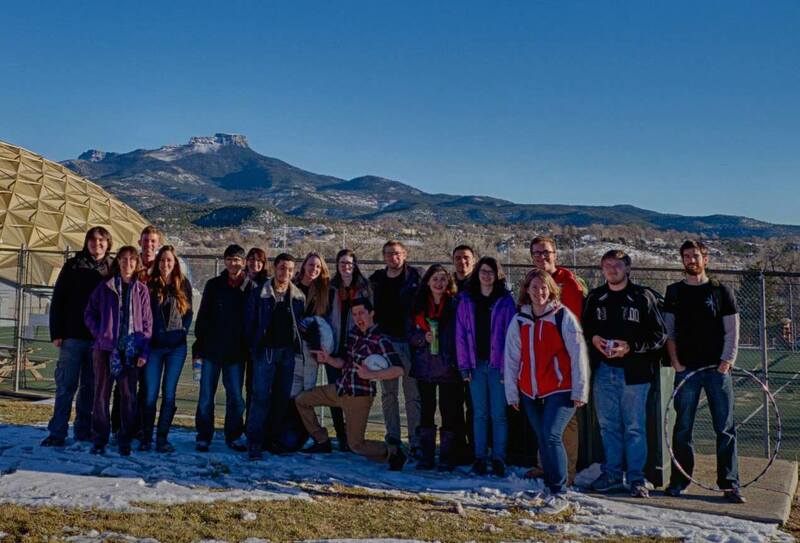 The outreach program to Trinidad included CU-Boulder students from the CU-STARs (Science, Technology and Astronomy Recruits) program, which is designed to recruit first-year University students from diverse backgrounds into scientific careers, and is sponsored by the CU department of Astrophysical and Planetary Sciences. 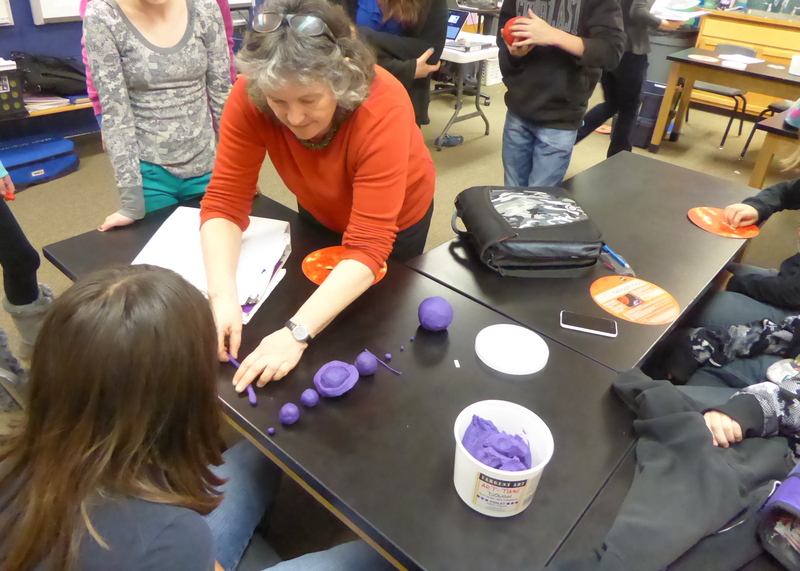 CU-STARs members taught astronomy concepts through a series of presentations and activities during twelve classes at Trinidad High School, then set up telescopes for an astronomical viewing “star party” to engage the public before and after Bagenal’s lecture. The public lectures in Steamboat Springs and Trinidad were attended by hundreds of interested individuals, anxious to learn more about the final, unexplored frontiers of our solar system. Bagenal leads the plasma team for New Horizons and has been one of the education and public outreach leaders for the mission. Her main area of expertise is the study of charged particles trapped in planetary magnetic fields. 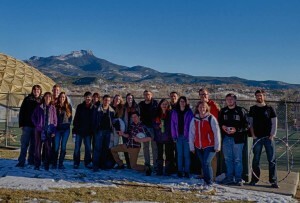 The LASP outreach program is part of the “CU in the Community” series, which is led by the CU-Boulder Office for Outreach and Engagement and regularly brings CU-Boulder faculty members to Trinidad, Colorado, in an effort to present the latest research, and academic and cultural resources from the University. Fran Bagenal will give a talk on “NASA’s New Horizons Mission to Pluto” at CU’s Fiske Planetarium on Thursday, March 12 at 7 p.m. Admission to the talk is free to CU-Boulder students with a valid ID. CU-Boulder Astrophysical and Planetary Sciences Dept.